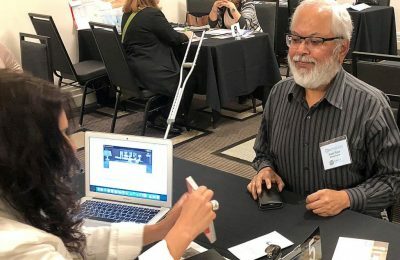 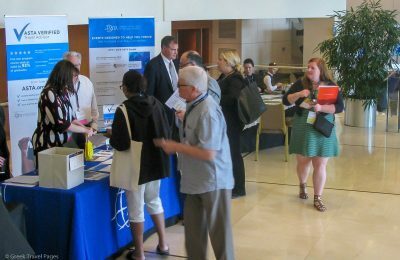 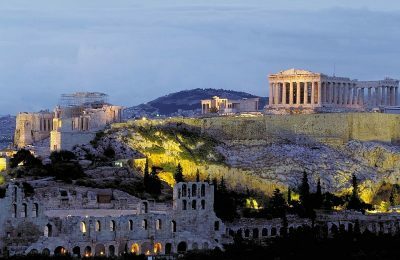 The participation of US and Greek travel agents at the ASTA Destination Expo 2018 in Athens has exceeded expectations, according to the organizers. 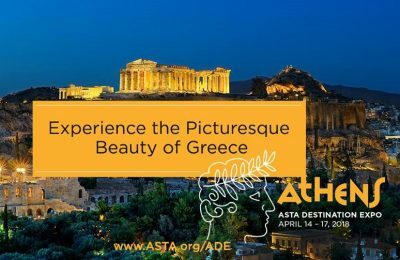 The organizers of the ASTA Destination Expo 2018 are aiming via the conference to increase the number of US holidaymakers to Greece by 30 percent. 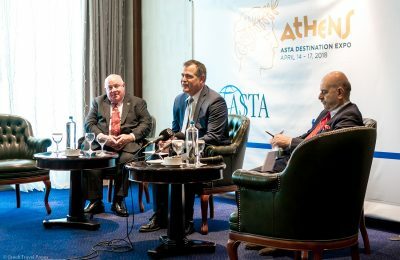 The ASTA Destination Expo, to be held in Athens during April 2018, is expected to double inbound tourism from the United States to Greece. 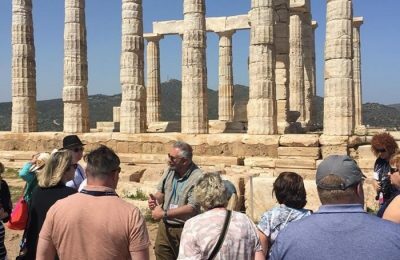 Incoming tourism in Athens is picking up strongly as visitors are expected to reach the record number of 5 million by the end of 2017. 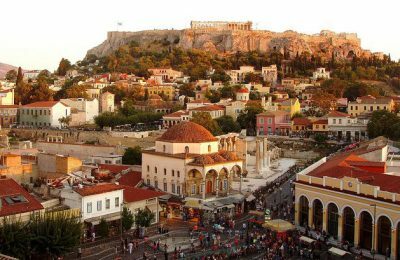 Athens, Greece, will host the “ASTA Destination Expo 2018”, the annual international conference of the American Society of Travel Agents (ASTA).